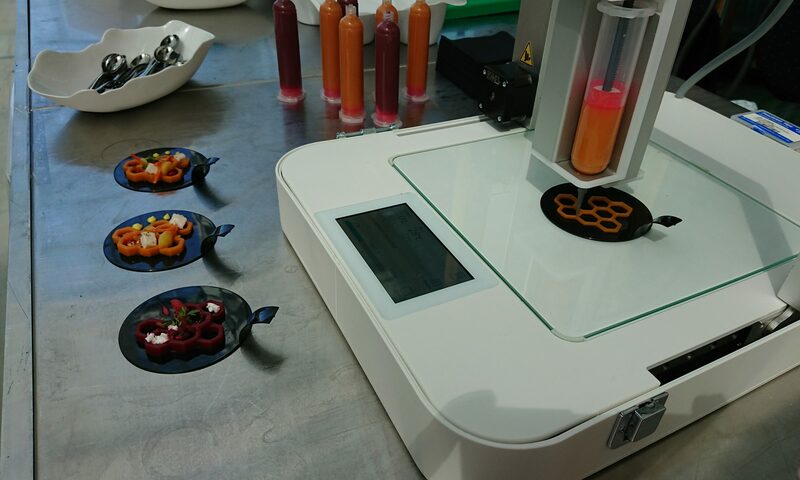 Applications of Molecular Gastronomy and 3D Food Printing together have the potential to create novel and innovative personalised foods. 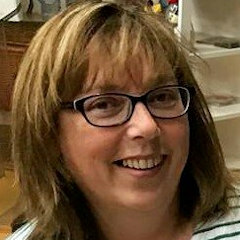 Róisín Burke obtained her Ph.D. from University College Dublin and subsequently carried out postdoctoral research at the Agricultural University in Wageningen, The Netherlands. She is a lecturer at Technological University Dublin (TU Dublin), specialising in Culinary Science and Food Product Development. In the last eleven years she has developed Molecular Gastronomy as a subject discipline in The School of Culinary Arts and Food Technology, TU Dublin. She supervised the first ever Ph.D. in Molecular Gastronomy in Ireland and is currently supervising a number of funded Ph.D students. Róisín initiated and together with her TU Dublin colleagues developed, a B.Sc. (Hons) in Culinary Science which was launched in 2016. She has published widely in international peer reviewed journals and has joined editorial teams. For many years, Róisín is lecturing to international students and is the DIT co-ordinator of the Erasmus+ M.Sc. 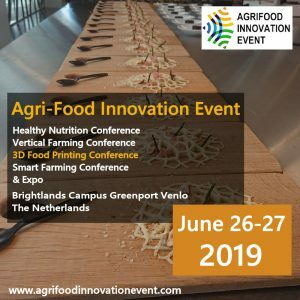 programme in Food Innovation and Product Design (FIPDes). She has given guest lectures in Ireland and abroad. TU Dublin is an exciting new milestone in Irish Higher Education. With campuses in Dublin City, Tallaght and Blanchardstown, it spans the largest population centres of Ireland’s capital city. Building on the rich heritage of its founding organisations – DIT, IT Blanchardstown and IT Tallaght – TU Dublin will be inclusive and adaptable, creating educational opportunities for students at all stages. TU Dublin students will be socially responsible, open-minded global thinkers who are ambitious to change the world for the better. As graduates, they will be enterprising and daring in all their endeavours, ready to play their part in transforming the future.